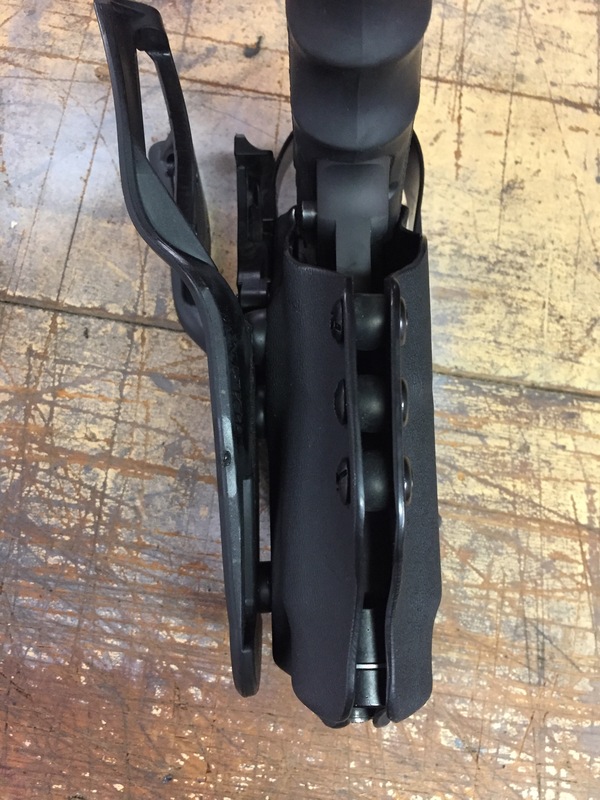 We designed this holster for hard daily use by uniformed officers. I selected .08 premium Kydex for this holster because of its extreme durability and light weight. Each of these premium Kydex duty holsters and hand made and over built right here in the Lenwood shop for the specific firearm. We don’t do one size fits all because if it fits all pistols it doesn’t really fit any of them. 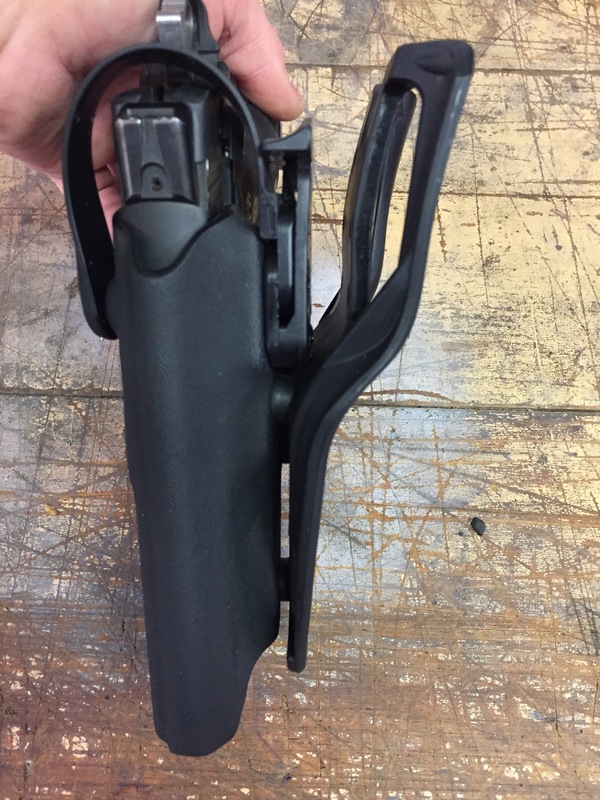 In addition to the three retention adjustment posts this holster features a level two thumbbreak hood retention mechanism for added security. 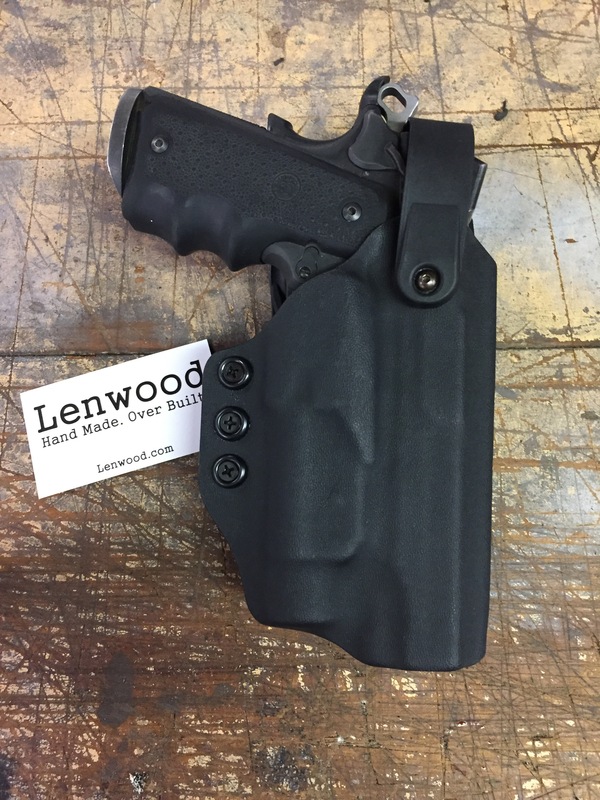 These duty holsters are not currently available in the Lenwood web store so you’ll have to contact me through the contact me page to have one built. The Lenwood Blunt Force Trauma Belt is Available! Content ©2017 Lenwood Enterprises LLC all rights reserved. 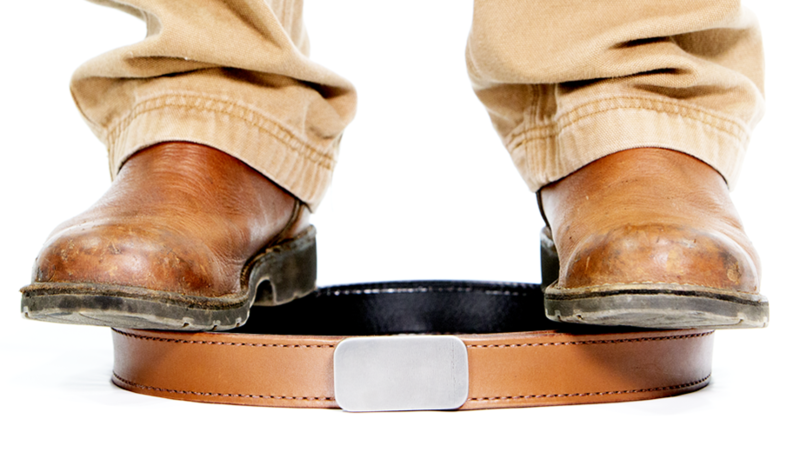 Lenwood, Hand Made - Over Built, and the "standing on belt" image are all trademarks of Lenwood Enterprises LLC.